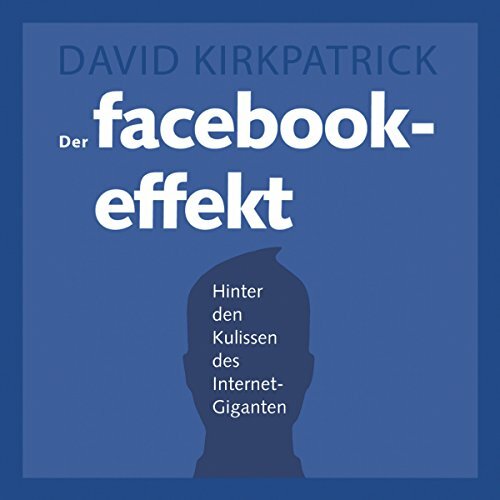 Showing results by author "David Kirkpatrick"
In 2011, Egyptians of all sects, ages, and social classes shook off millennia of autocracy, then elected a Muslim Brother as president. The 2013 military coup replaced him with a new strongman, Abdel Fattah el-Sisi, who has cracked down on any dissent or opposition with a degree of ferocity Mubarak never dared. 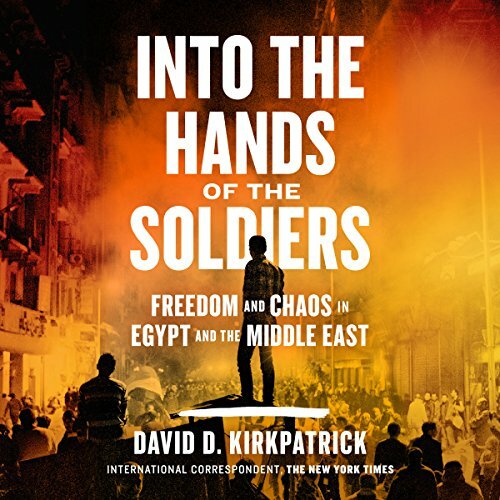 New York Times correspondent David D. Kirkpatrick arrived in Egypt with his family less than six months before the uprising first broke out in 2011. As revolution and violence engulfed the country, he received an unexpected and immersive education in the Arab world. When Dr. David Kirkpatrick's wife was diagnosed with Alzheimer's disease in 2007, their lives - and their marriage - would change forever. 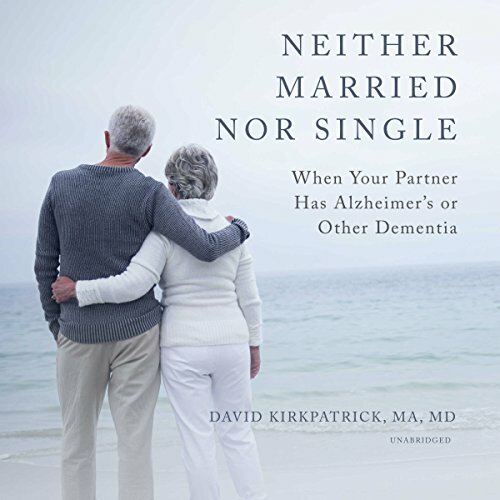 In an honest, uplifting, and sometimes heartbreaking account of loving a partner with dementia, Dr. Kirkpatrick creates a clear guide for others in similar circumstances. He shares his perspective both as a loving and grief-stricken husband coping with a profound change in his marriage, and as a geriatric psychiatrist doing everything he can for his wife while continually learning throughout that experience. In little more than half a decade, Facebook has gone from a dorm-room novelty to a company with 500 million users. 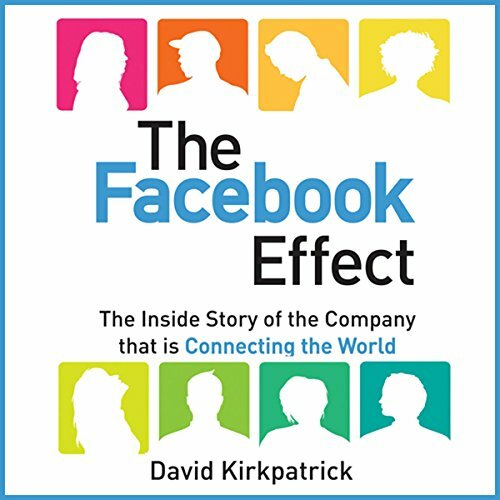 It is one of the fastest growing companies in history, an essential part of the social life not only of teenagers but hundreds of millions of adults worldwide. As Facebook spreads around the globe, it creates surprising effects, even becoming instrumental in political protests from Colombia to Iran. Love the Book, but the interview at the end?